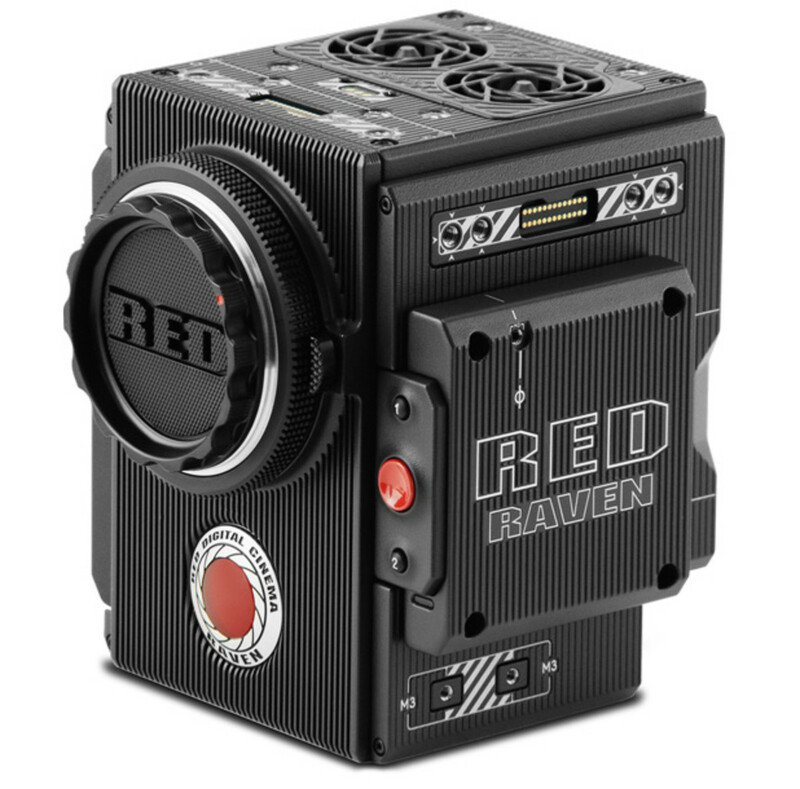 Shooters wanting to get a Red Camera setup now have a new lower-priced option with the Red Raven, the company&apos;s new 4K cinema camera. The camera is their smallest and most compact model in the lineup weighing just 3.5 lbs, making it perfect for documentaries and drone work. 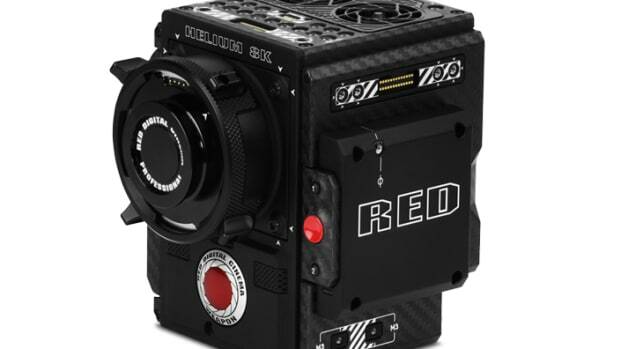 At the core of the camera is an 8.8 megapixel Red Dragon sensor that can shoot full 4K (4096 x 2160) resolution with 16.5 stops of range, 4K recording rates at 120 fps, and 2K recording rates at 240 fps. 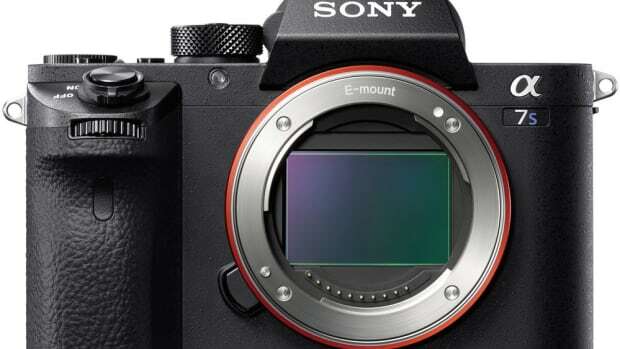 The camera is compatible with their full suite of products and will launch in three packages including a "brain-only" option and two other options that include LCD monitors and SSD storage. 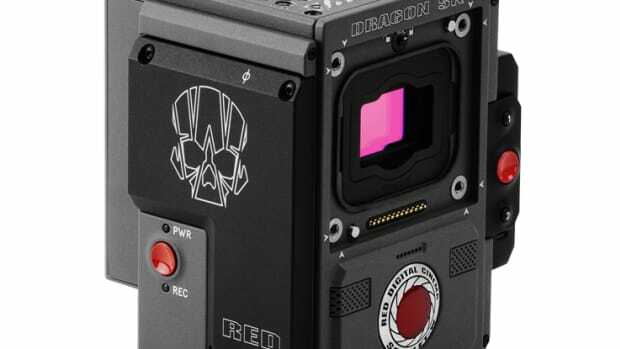 The company officially releases its cinematic monster.